The Benchmark Space team is excited to announce a recent AFWERX Phase I award for our proposed "B125: Turn-Key Small Satellite Thruster with On-Demand Pressurization and Non-Toxic Propellant" program. The primary objective for this first phase is to define requirements and optimize our bi-propellant thruster for planned and future missions of our engaged United States Air Force customers. 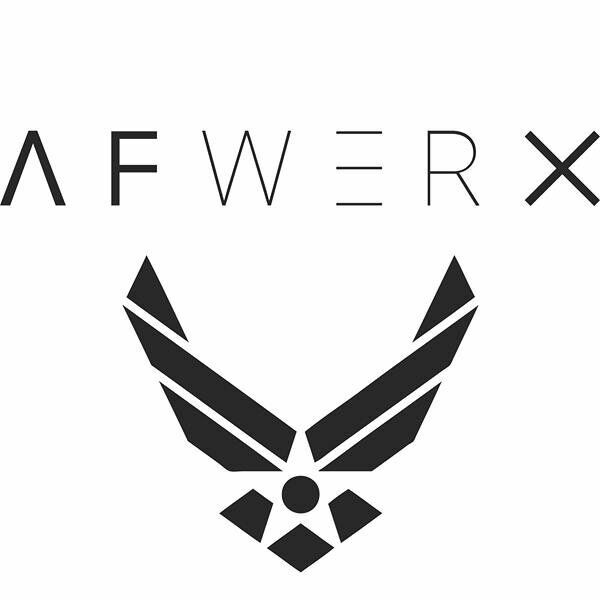 "AFRL and AFWERX have partnered to streamline the Small Business Innovation Research process in an attempt to speed up the experience, broaden the pool of potential applicants and decrease bureaucratic overhead. Beginning in SBIR 18.2, and now in 18.3, the Air Force has begun offering 'Special' SBIR topics that are faster, leaner and open to a broader range of innovations."